Finding quality rental cars in Chile is easy with NÜ Car Rentals. With its geysers, mountains, beaches, forests and volcanoes, Chile is an adventurer's paradise, and a Vina Del Mar Chile car rental is waiting to take you to it all. 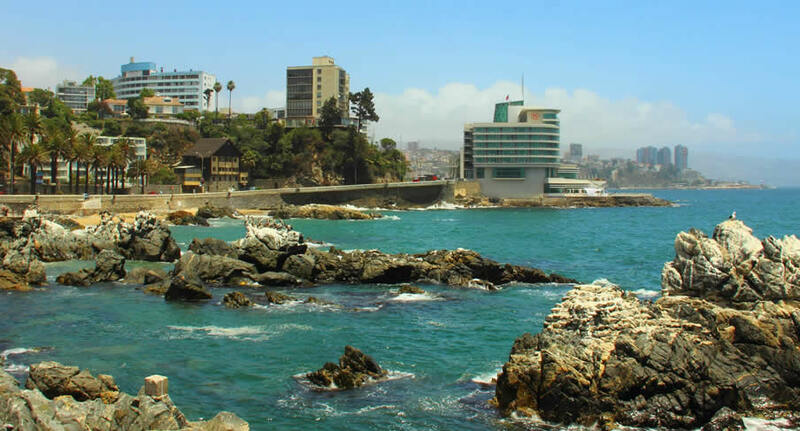 Viña del Mar is a coastal resort city northwest of Santiago, Chile. It’s known for its gardens, beaches and high-rise buildings. Quinta Vergara Park is home to the Quinta Vergara Amphitheater, the early-20th-century Vergara Palace and the Artequin Museum, which displays copies of major artworks. The Museum of Archaeology and History Francisco Fonck features stone moai sculptures from Easter Island and shrunken heads.